The final conference of the LIFE+ TRivers project will take place in Barcelona May 3rd-4th. ‘Advances and future perspectives towards an effective management of temporary rivers‘ will share the LIFE+ TRivers outcomes, which has involved managers, scientists, entities and, above all, citizens. The final conference is structured in two days. The first session will be held at Palau Robert (May 3rd) and will be focused on the main outcomes of the project: LIFE+ TRivers developed the TREHS software (Temporary Rivers Ecological and Hydrological Status) in order to set hydrological categories of temporary rivers using also citizen’s knowledge. Moreover, a simplified version of TREHS has been developed and it aims to involve the public in the evaluation of the hydrological and ecological status using a phone app (RiuNet). 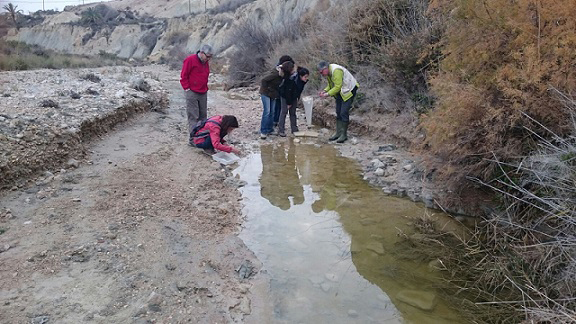 Finally, a process of citizen participation has been carried out to raise awareness about temporary rivers, their diagnosis and the preparation of a proposal for management measures, referring to the improvement of their current status and their conservation. 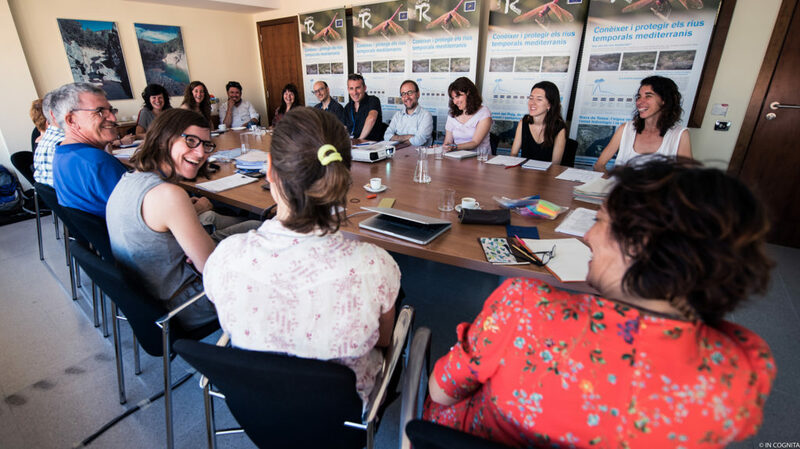 In addition, experiences and solutions will be analysed and shared, as several water system managers from other countries have been invited to explain their experiences on managing temporary rivers according to the EU Water Framework Directive (WFD) requirements. The second day of the conference will be held at the Catalan Water Agency headquarters. During the second day (May 4th), a training course on the TREHS software will be held at the Catalan Water Agency headquarters.